That says Howard Webb in an interview with Dutch Referee Blog. 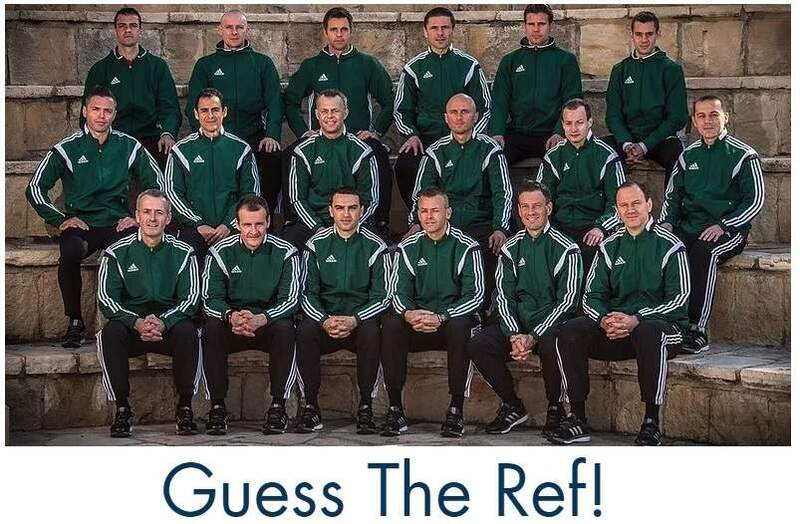 The top referee from England is speaking on ‘Belgian Referee Day’ for a group of young referees on Thursday evening in Brussels. 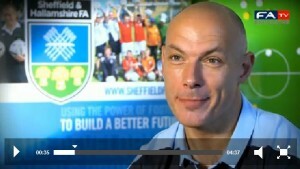 Howard Webb on FA tv screenshot. The Belgian FA will start a campain Thursday called ‘I like referees’. The KBVB want to give the message that there’s no football without referees. The number of likes will be announced at the start of the match between Standard Luik and Club Brugge on the 21st matchday in the Jupiler Proleague. The two hundred young referees from Belgium will also get a course in doing heart massage (CPR) and get a speech by Werner Helsen, Uefa’s fysical coach for match officials and researcher at the university of Leuven. 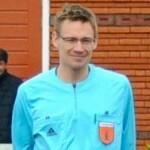 Posted in Blog, Interviews and tagged Belgian referees, howard webb, KBVB, Referee Day.